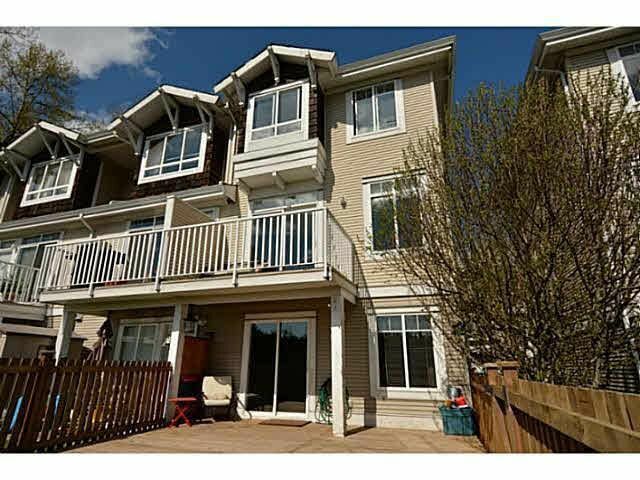 Summerleaf, situated in the vibrant community of Panorama is where you will find this fabulous 1554 SF townhouse situated in a premier location of the complex. 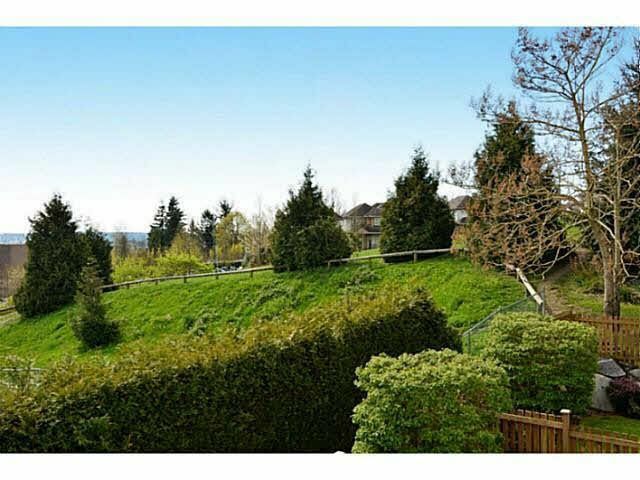 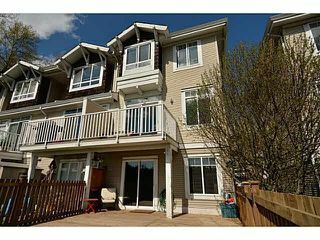 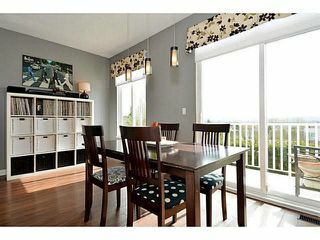 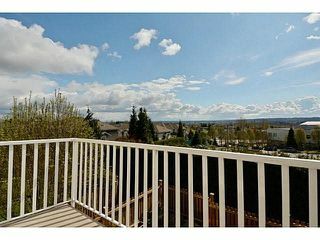 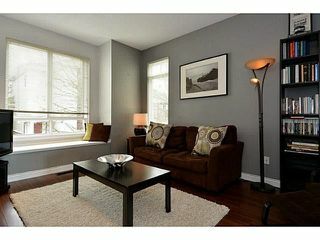 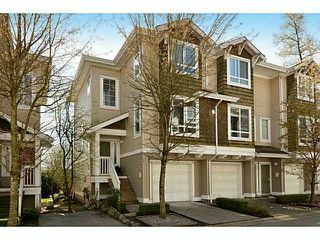 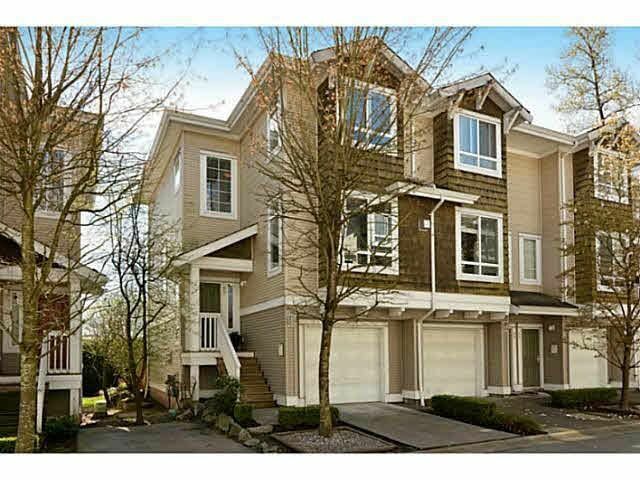 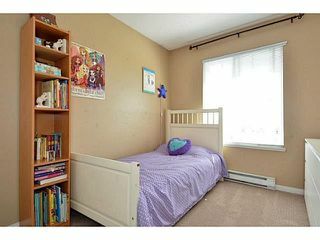 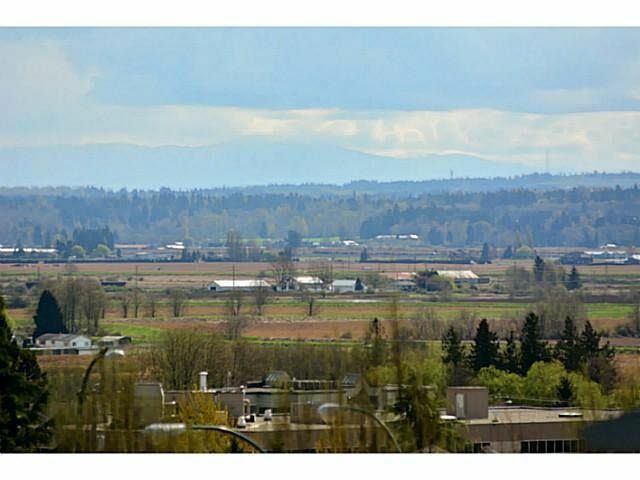 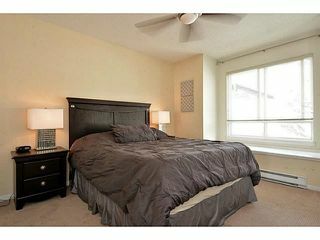 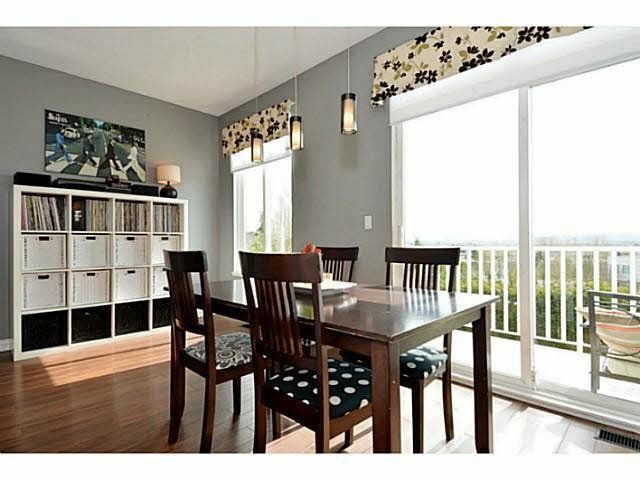 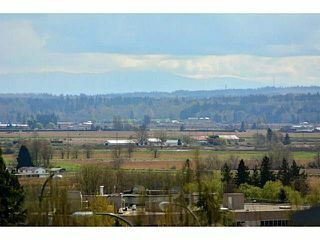 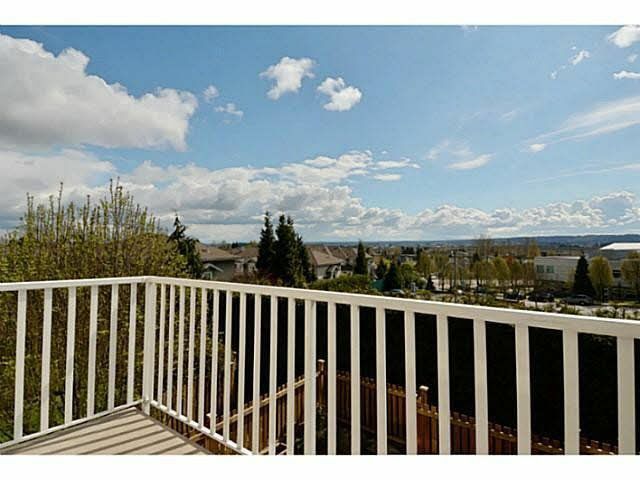 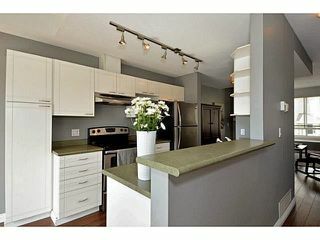 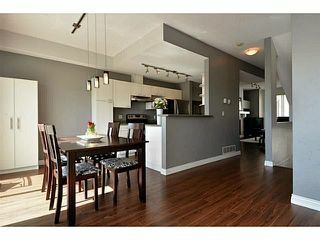 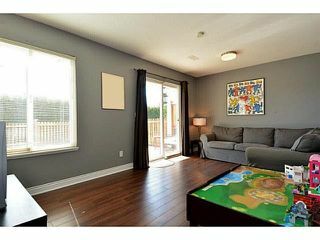 This well kept 3 bedroom END unit with its abundance of windows captures the sp ectacular view of Mt Baker & the valley. It boasts 9' ceilings, bright open plan with living/dining room, kitchen features S/S appls, large eating area, family room and south facing deck. 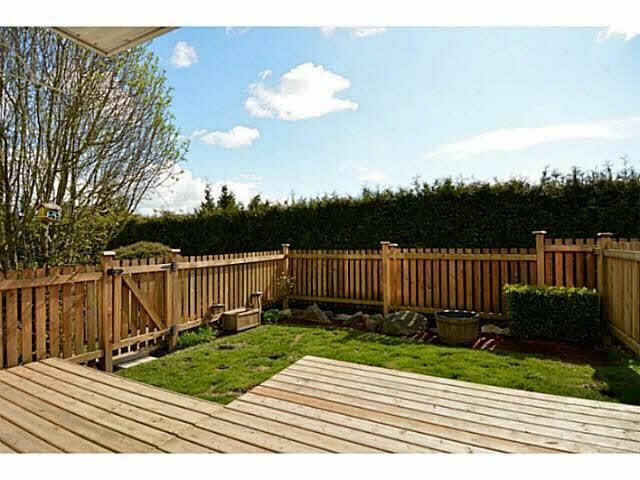 Large flex room on the ground level opens to the south facing, private fenced back yard with extended wood patio. 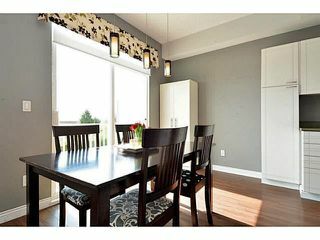 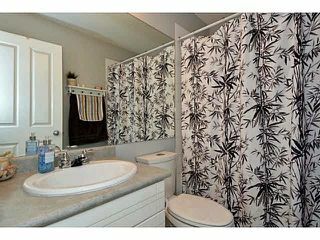 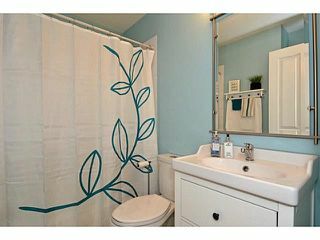 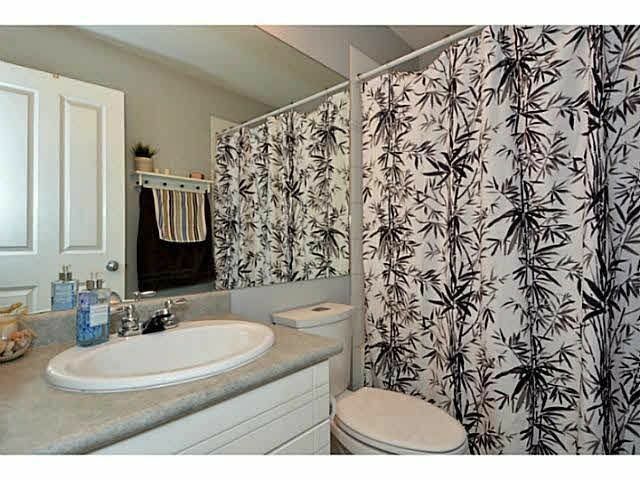 Tasteful updates include laminate, new lighting, carpet and bathroom fixtures. 3 parking spaces. 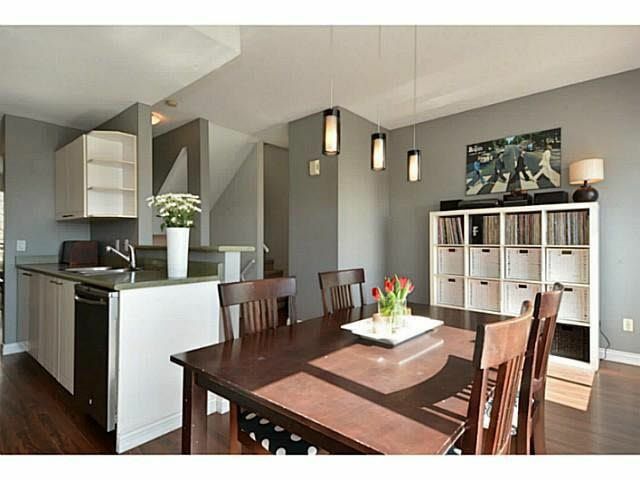 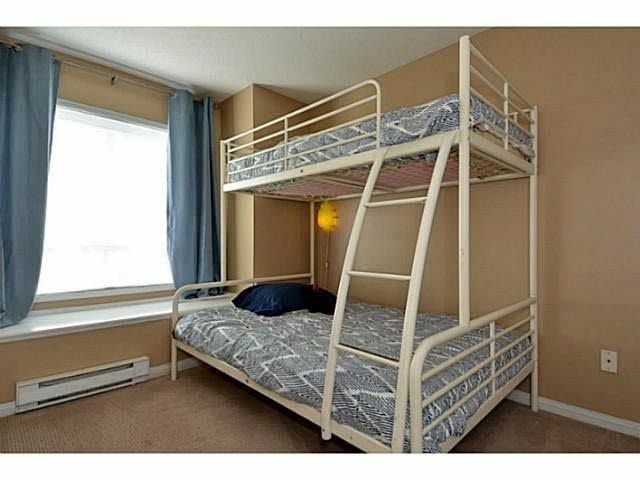 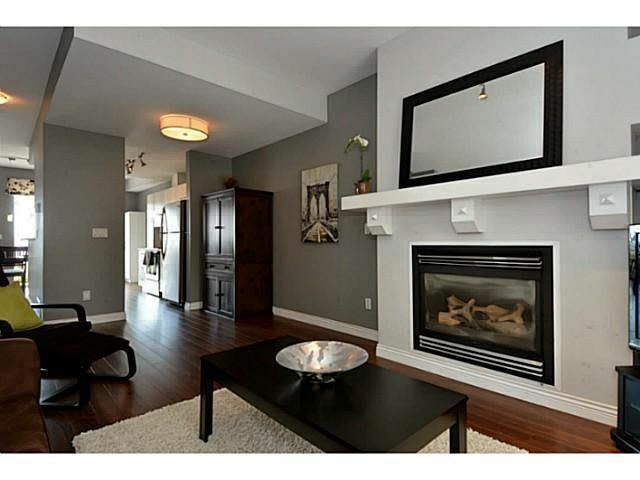 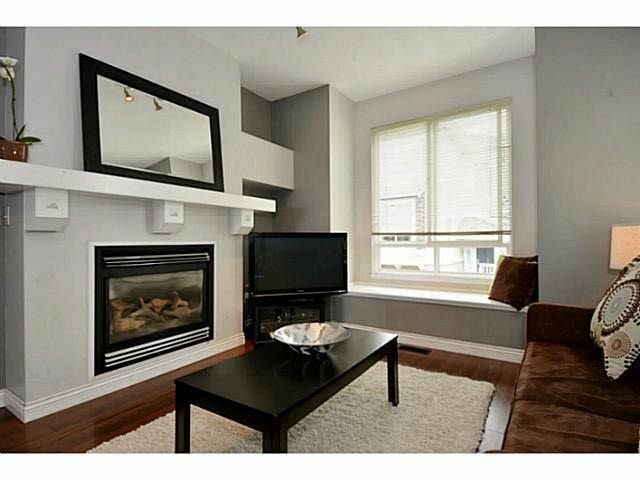 Within walking distance to the YMCA, shopping, school, transit, parks. Easy access to major routes.